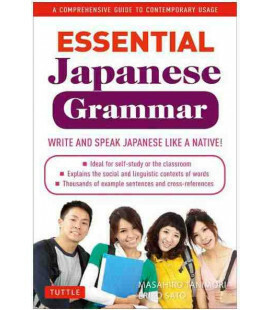 This is a guide to Japanese usage for students who have already acquired the basics of the language and wish to extend their knowledge. 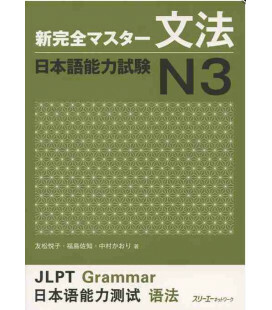 Unlike conventional grammars, it gives special attention to those areas of vocabulary and grammar which cause most difficulty to English-speakers. 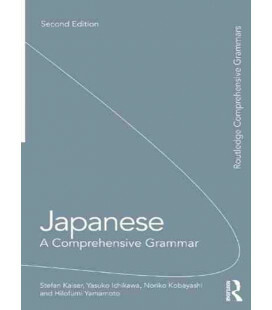 Careful consideration is given throughout to questions of style, register, and politeness which are essential to achieving an appropriate level of formality or informality in writing and speech. There are also sections dealing with a selection of common social rituals such as greetings, introductions and apologies. 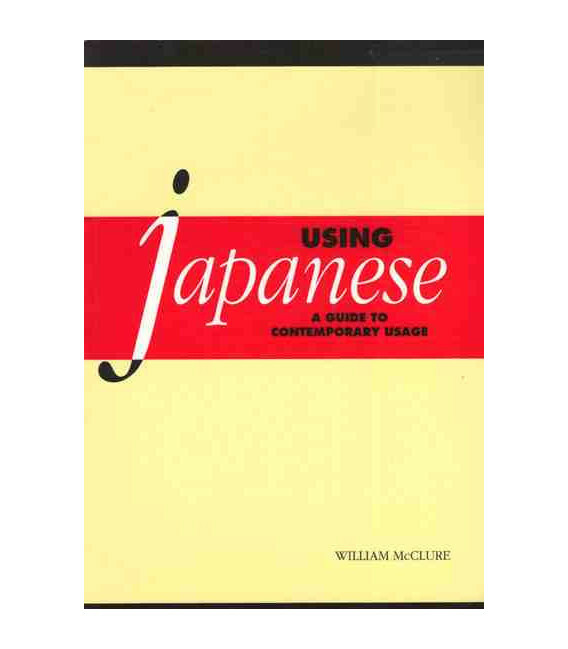 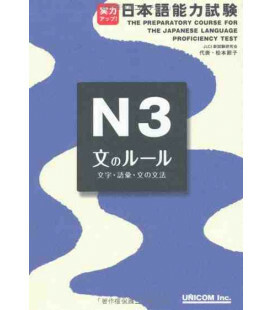 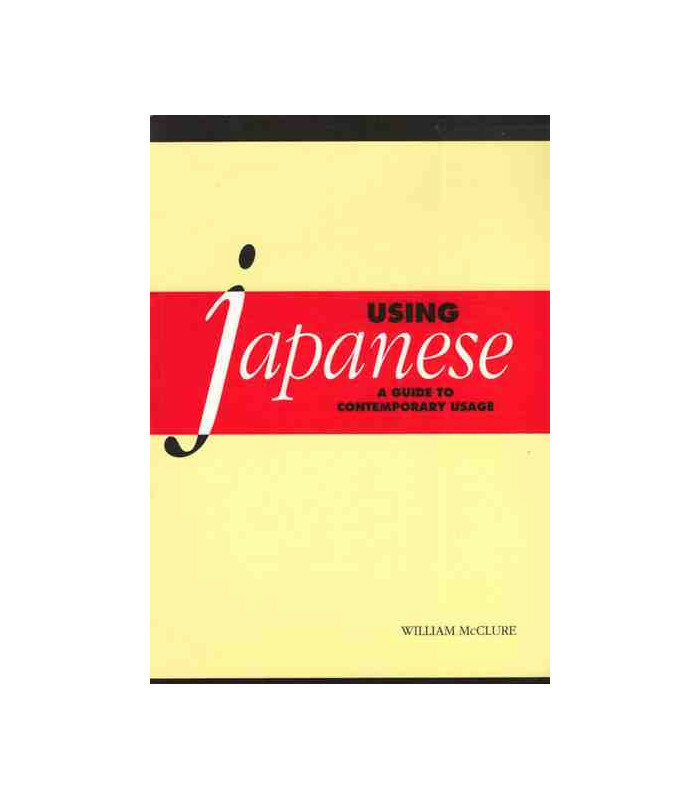 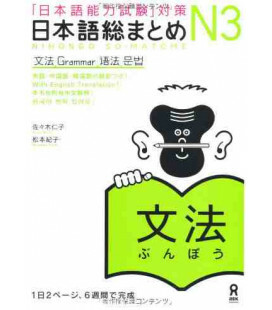 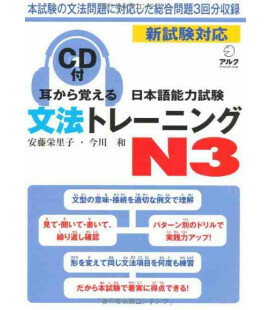 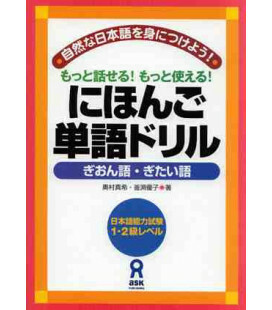 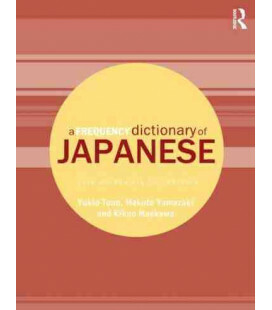 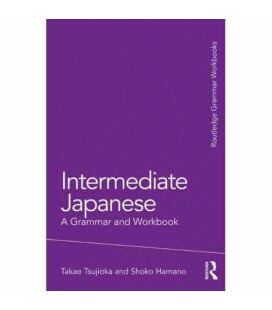 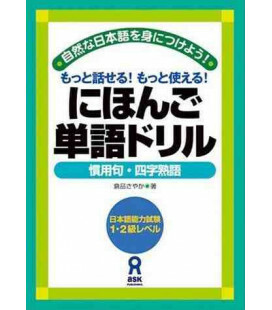 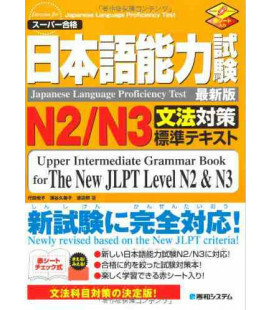 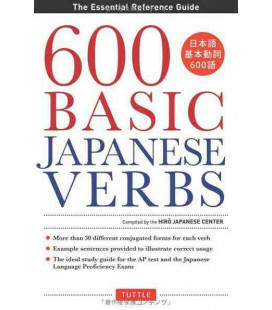 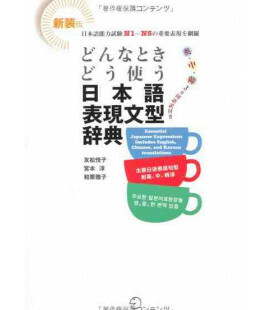 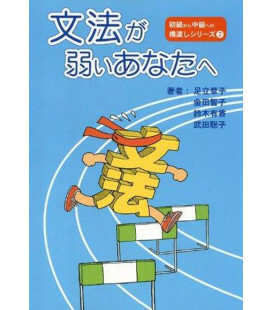 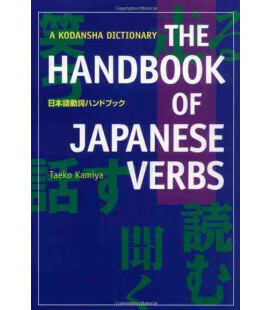 Clear, readable and easy to consult via its two indexes, this is an essential reference for learners seeking access to the finer nuances of the Japanese language.